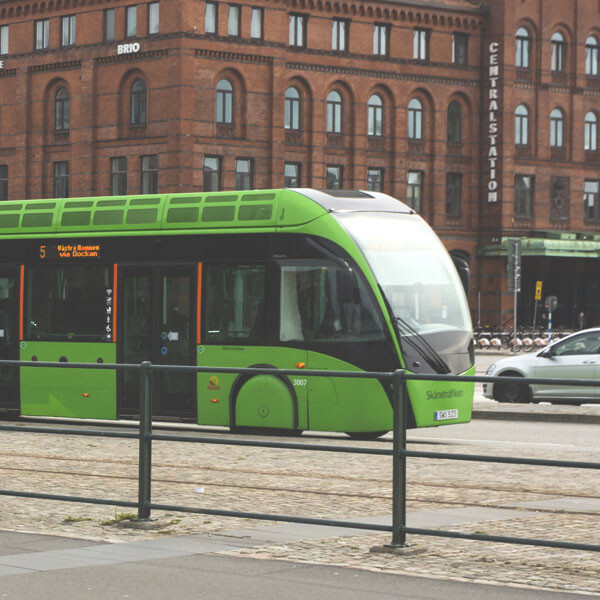 From green buses that run on biogas and ethanol to trains powered by electricity, sustainability is key for Sweden’s public transport systems. Stockholm Public Transport (SL)’s new tram purchases are at least 98% recyclable. In Gothenberg, wind and hydro-powered electric Volvo buses are operating under the ElectriCity pilot project. 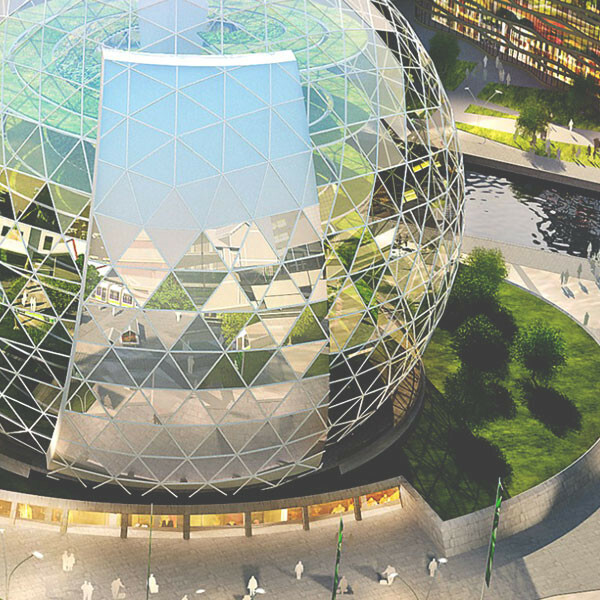 It comes as no surprise, then, that sustainable urban transport has been chosen as a key area of Indo-Swedish cooperation in India’s Smart Cities Mission. 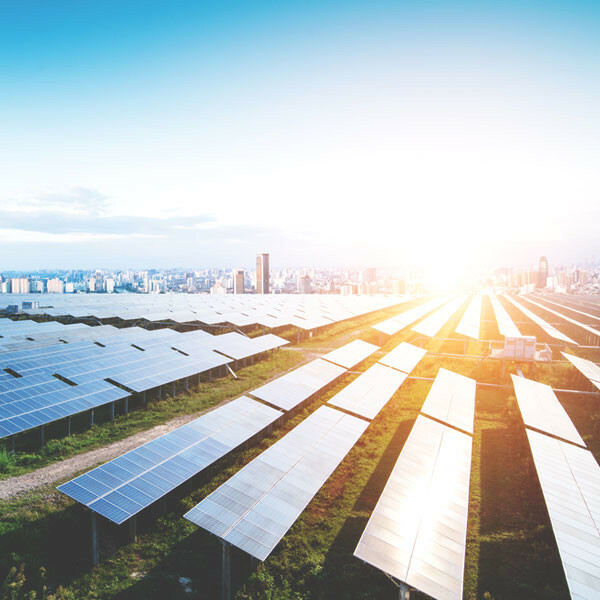 Sweden has its eyes on the title ‘first fossil fuel-free country in the world’, a 2040 aim set by Swedish Prime Minister Stefan Lofven in the UN General Assembly in 2015. That year, Sweden generated 57% of its electricity from renewable sources. In June 2017, Sweden passed a new Climate Act, legally binding it to reach zero emissions by 2045 – five years earlier than their original pledge. 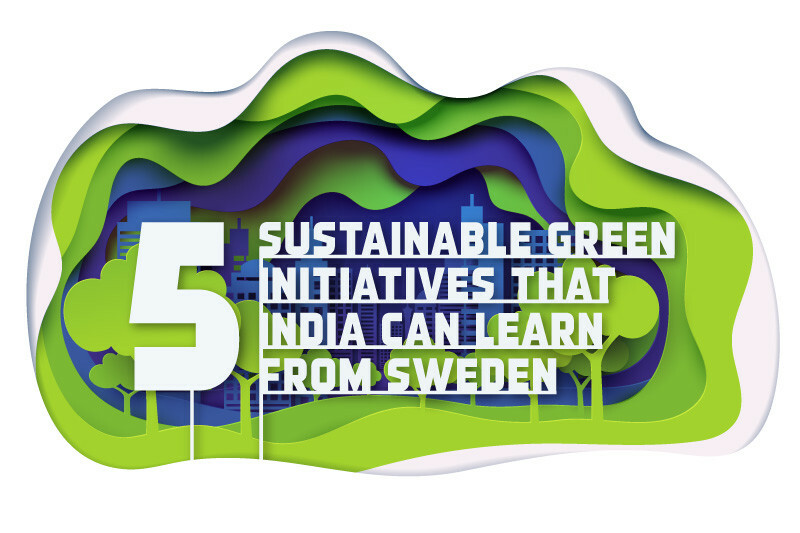 As of 2016, Sweden earmarked USD 3.5 Million to spend on renewable energy R&D in India. At the advent of the 1990s, Sweden shifted from oil to district heating, a move that has proved to be perhaps the single most important factor reducing the country’s greenhouse gas emissions. 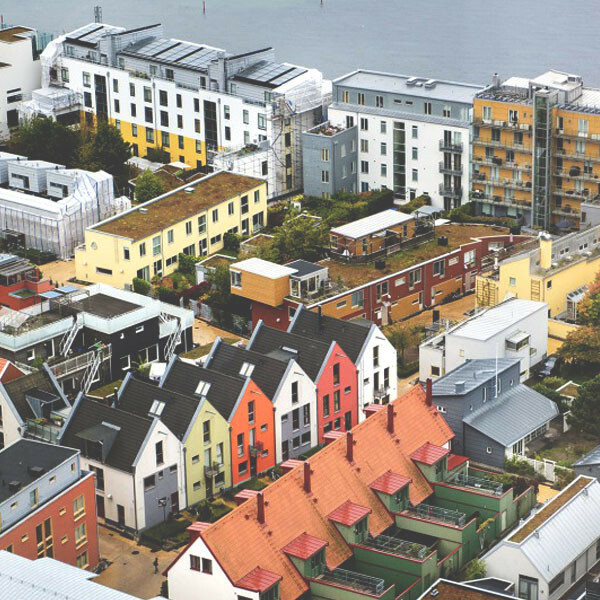 Sweden’s cities are at the forefront of change: in Umeå, 400 residential apartments have been refurbished, to reduce energy consumption by 50% while Malmö is combating climate change with measures like innovative waste management, green roofs and PV solar cell installations. ‘Sustainable’ is a way of life for Swedes! Not only does Sweden rank #1 in the EU in consumption of organic foods, Swedish fashion giant H&M is a world leader in using organic cotton. 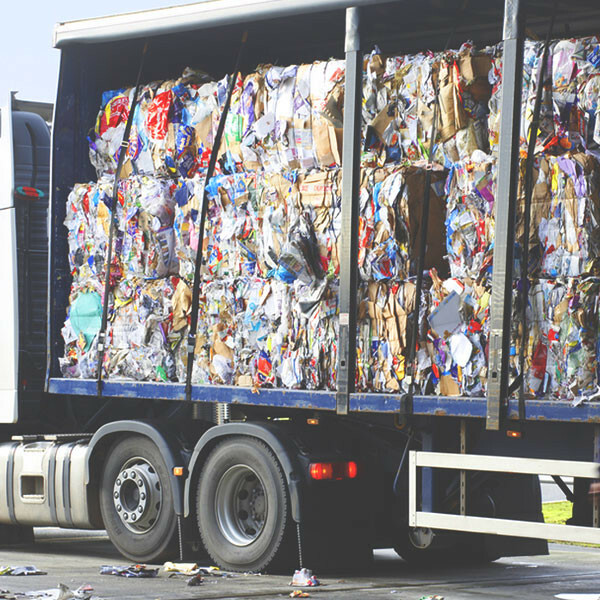 A recycling revolution is underway in the country with Swedes recycling nearly 100% of household waste and leading the charge in countrywide bottle recycling. Citizens walk the talk- 7 out of 10 Swedes want to live in an eco-labelled house and would consider paying more for it, according to a Veidekke survey.